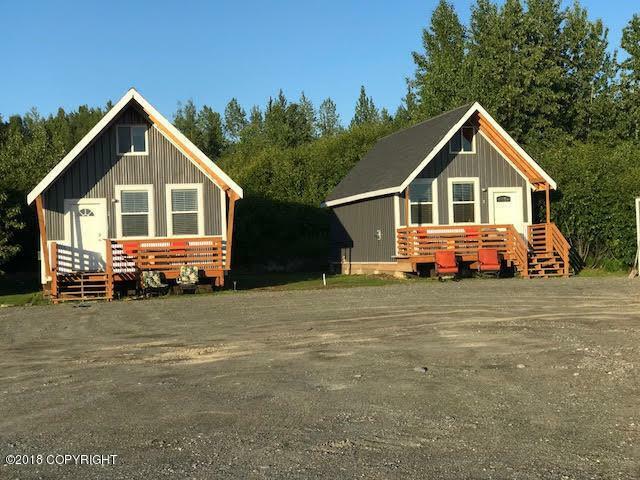 Really Great investment opportunity, 3 fully furnished cabins w/full amenities, 5 RV slots w/full 30amp and 50amp, Water & Sewer on 1.2 Acres on the sterling Hwy 2.5 miles from Soldotna AK. World class fishing. Currently renting through the winter months, brings in $2700 per month till May 15th then cabins will rent for $250 + a Night. RV slots will bring in $45 a night. 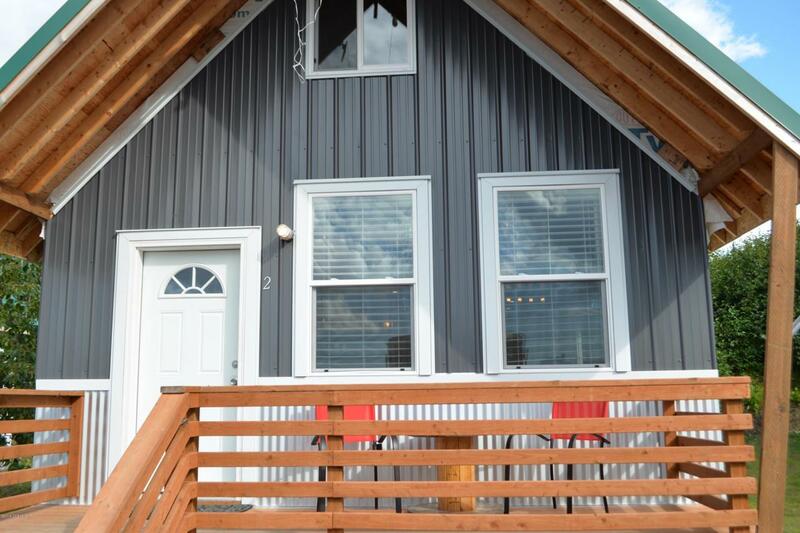 Cabins have all appliancesincluding Washer and Dryer, will sleep 4 people and up to 6 with bunk Cots. ALL new as of fall of 2017. Profit form summer rentals could bring in over $1000 per day and the winter rentals will pay for the full year of mortgage costs. As of now there are rental contracts thru May 15th 2018 on all three cabins, we are going through VRBO to start the summer rentals, also Have a few fishing guides inquiring about renting cabins for the 45 day's peak fishing season. Listing Office Sun Properties, Llc. Copyright 2019 Alaska Multiple Listing Service, Inc. All rights reserved.